Today Is National Waffle Day & I Am Celebrating With A Van’s Gluten Free Waffle Giveaway! Today, Sunday August 24, is National Waffle Day. I didn’t even know a day for waffles existed, because I thought every day was Waffle Day! It also just happens to be the anniversary of the day the waffle iron was patented in the US. Well now that we have all learned a bit about waffle history, how about a new way to eat waffles. 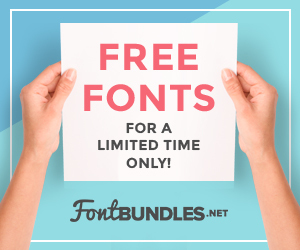 Ok, this is not new for ME, but it might be for you! I like to make sandwiches with my Van’s Natural Foods Gluten Free Waffles, and my favorite sandwich to make is Peanut Butter and Banana. It is so easy to make and tastes so good and is gluten free. Just toast two waffles, spread both with peanut butter, add banana slices, and you are done! It can be a good breakfast, lunch, dinner or snack,depending on when you eat it. What do you think? 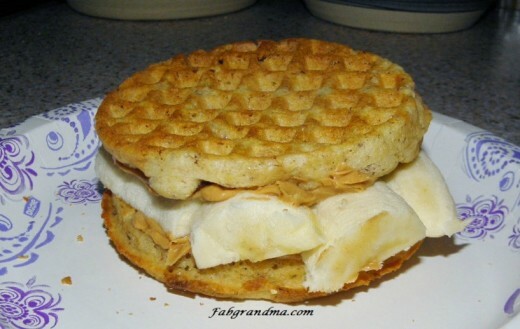 When would you enjoy a Peanut Butter Banana Waffle Sandwich? 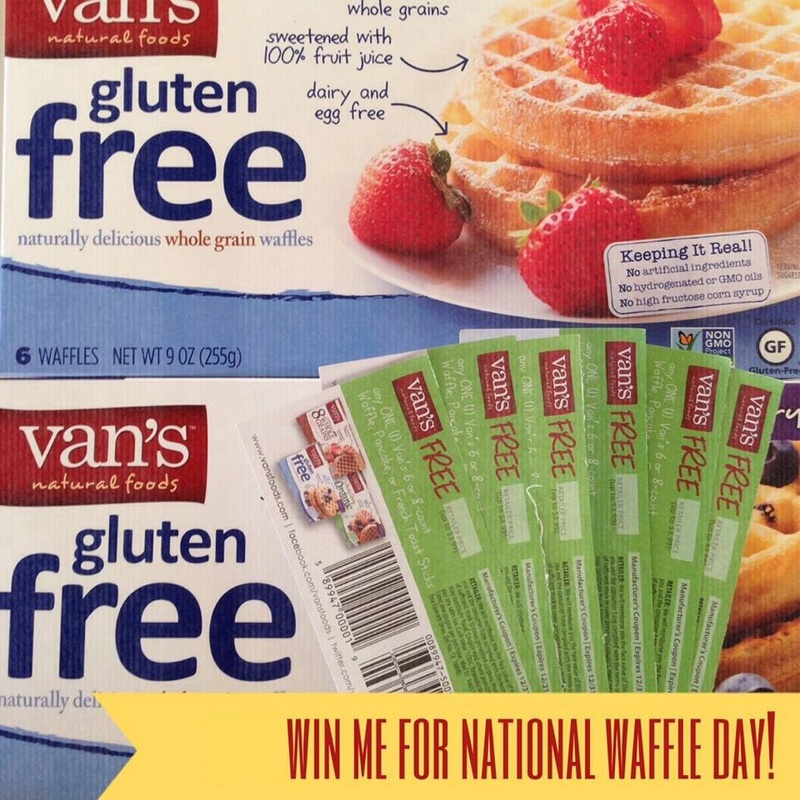 Two lucky Fabgrandma readers will each win (5) five coupons good for free Van’s Natural Foods Waffles and a Van’s tote bag. 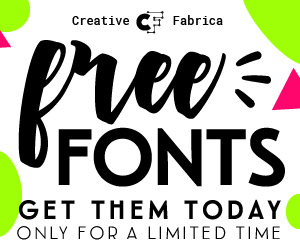 Just use the Giveaway Tools entry form to enter. I love Van’s waffles! Their buckwheat berry ones are my favorite! Van’s waffles are great for when you have to make a quick breakfast. Great convenience food! I love waffles and never knew there was a national holiday! What better way to celebrate than with a Van’s Waffle?! I didn’t know there was a national Waffle day! Van’s is a perfect brand to celebrate with! Van’s are great for a quick breakfast! Our family eats Vans waffles all of the time. And I am soooo gonna try your PBJ&B sammie soon!!! Yummmmmmy! Thanks for the giveaway! We love Van’s! 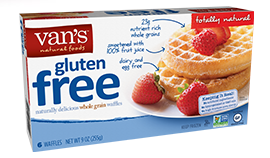 I haven’t tried gluten free waffles, but these look pretty tasty.